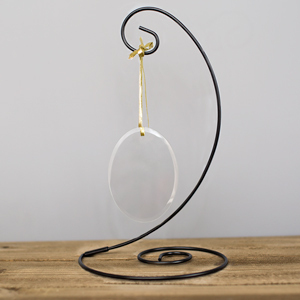 Celebrate the year you both said "I Do' with this elegant personalized ornament. This Personalized Couple's Ornament will be engraved with any family name and any wedding date. 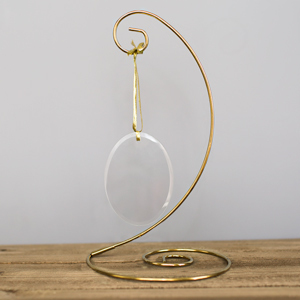 Personalized wedding ornaments are sweet gifts for the one you love, or a great couple you know! Terrific quality and very fast in the delivery. Would definitely recommend GiftsForYouNow.com to friends and family. It's adorable as a gift for their first Christmas as a married couple! Additional Details Shop GiftsForYouNow for all of your Personalized Christmas Ornament Gift ideas! 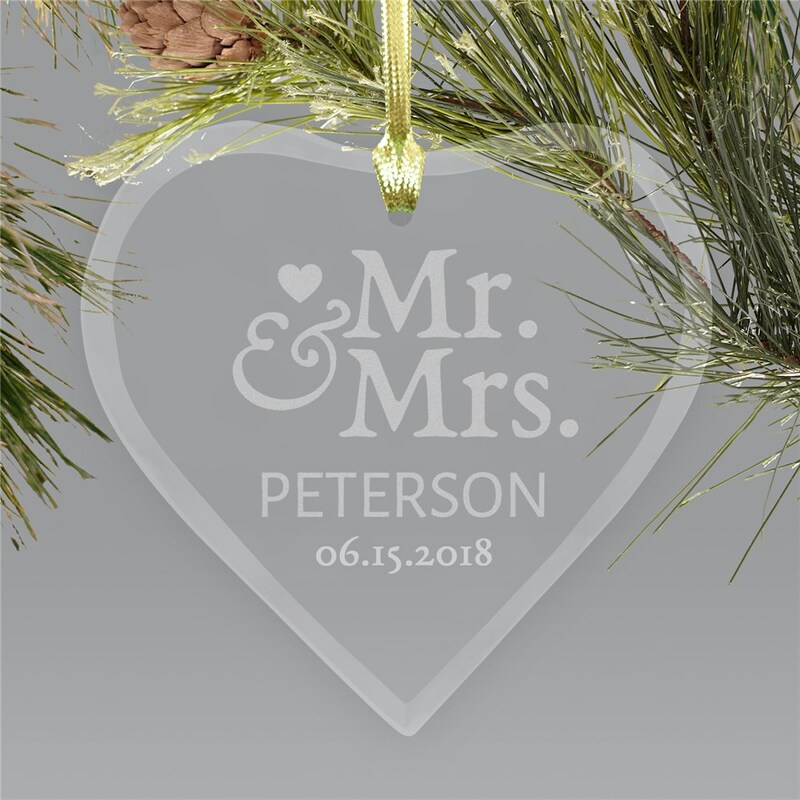 We have such a wide selection of Custom Christmas Ornaments that we are sure you will find just the right one.Our Personalized Couples Christmas Ornaments and our Personalized Engraved Heart Ornament also makes an adorable couples Christmas gift ideas.